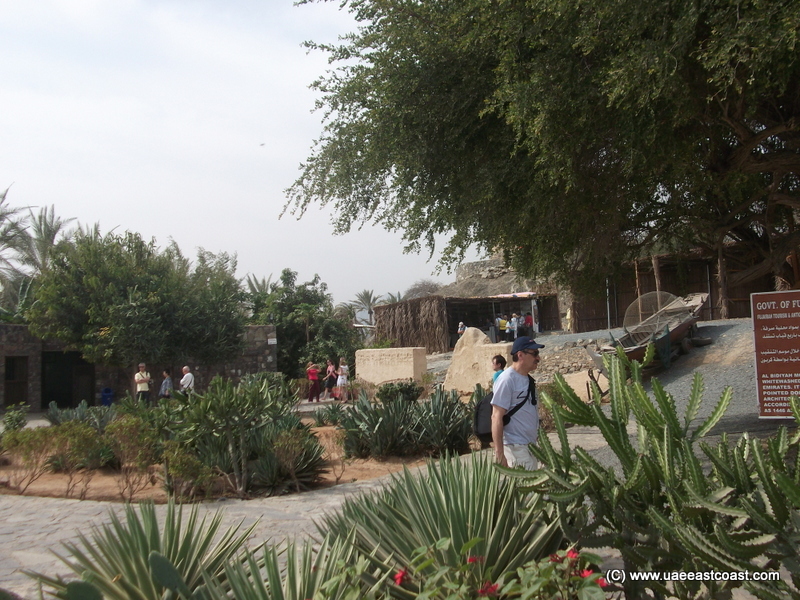 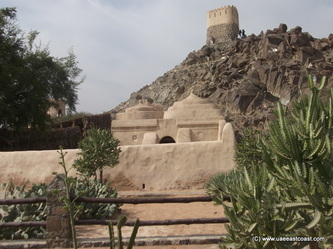 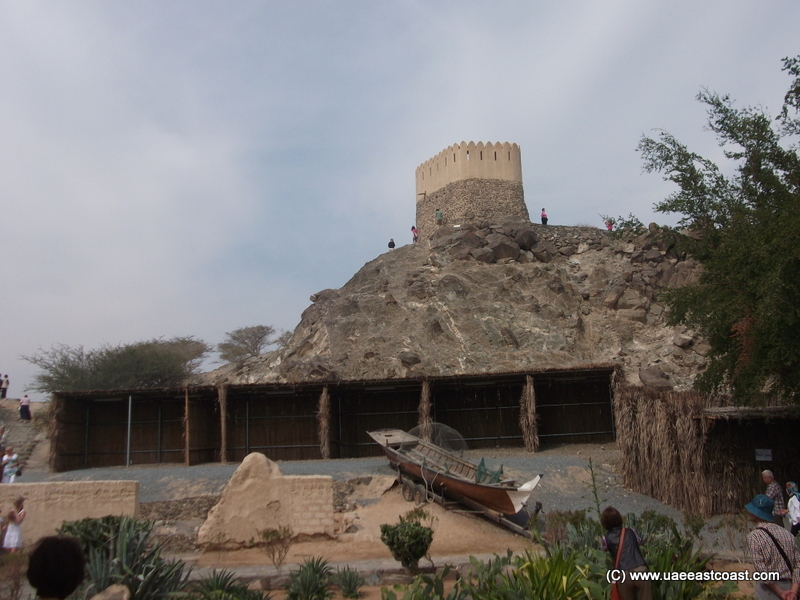 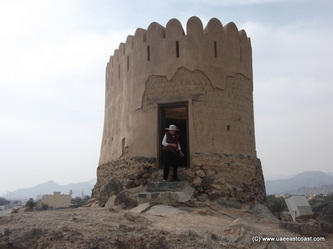 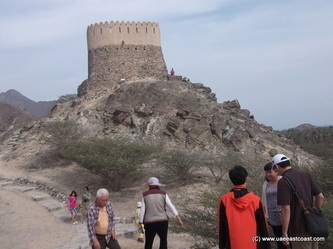 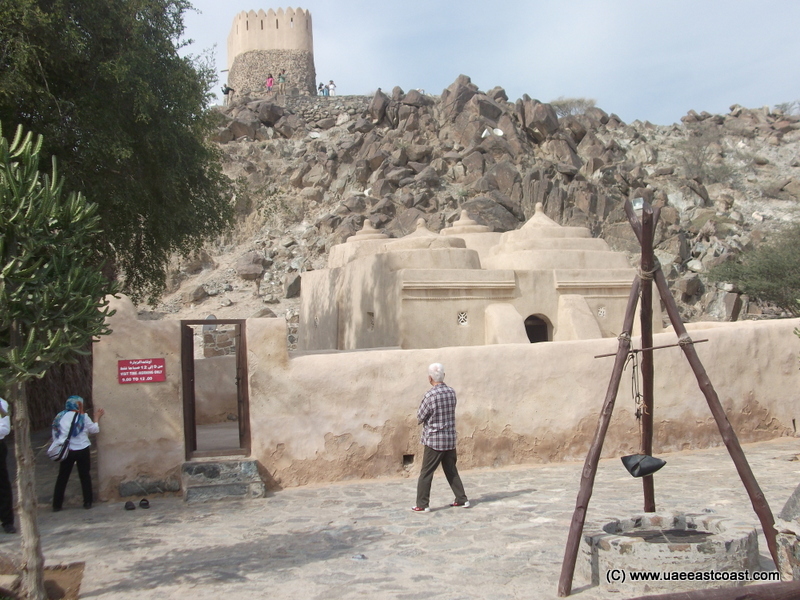 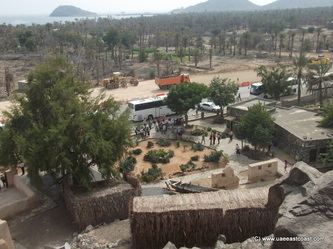 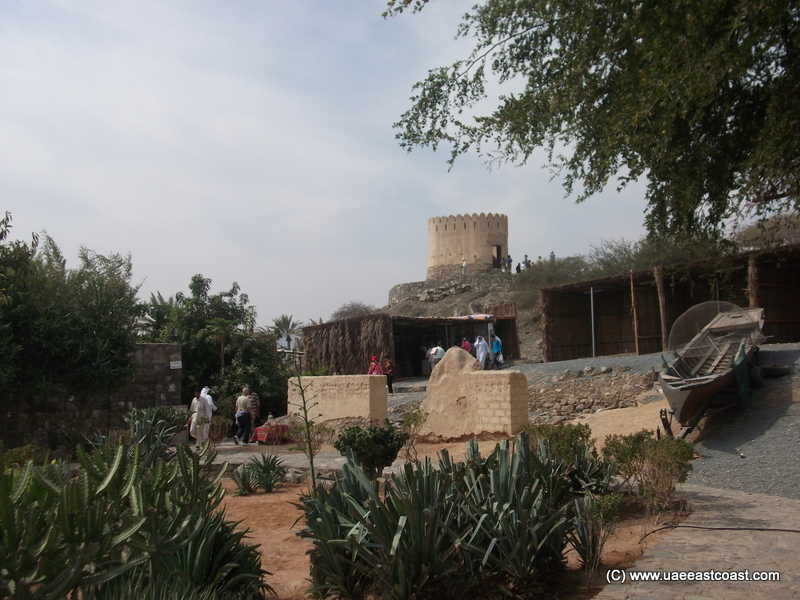 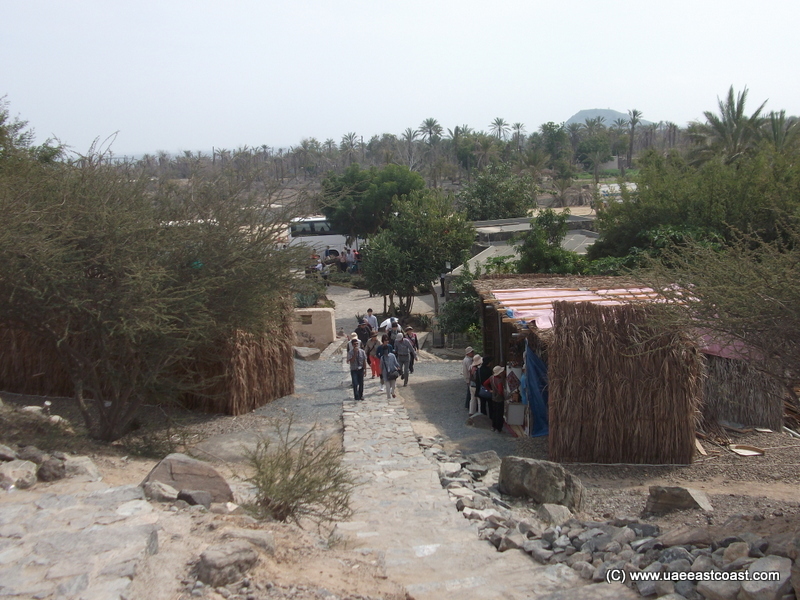 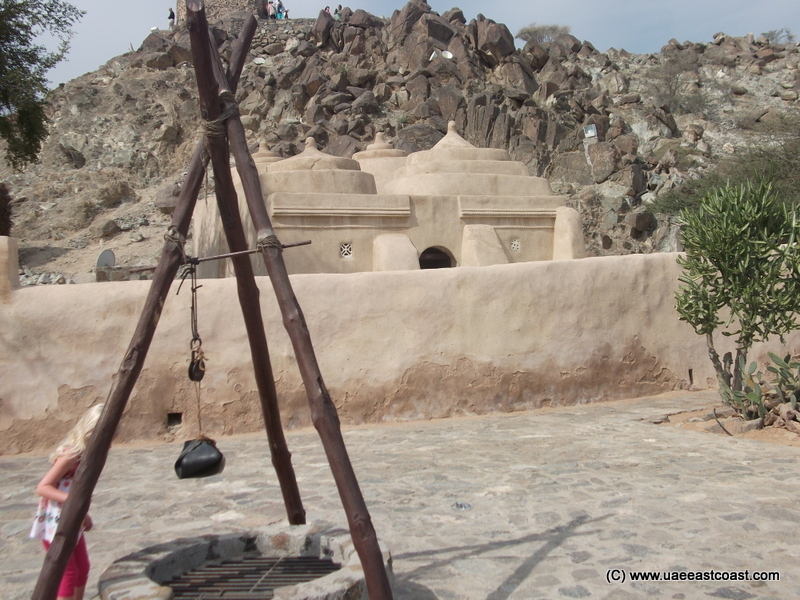 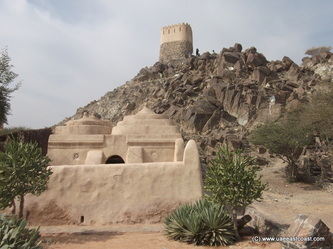 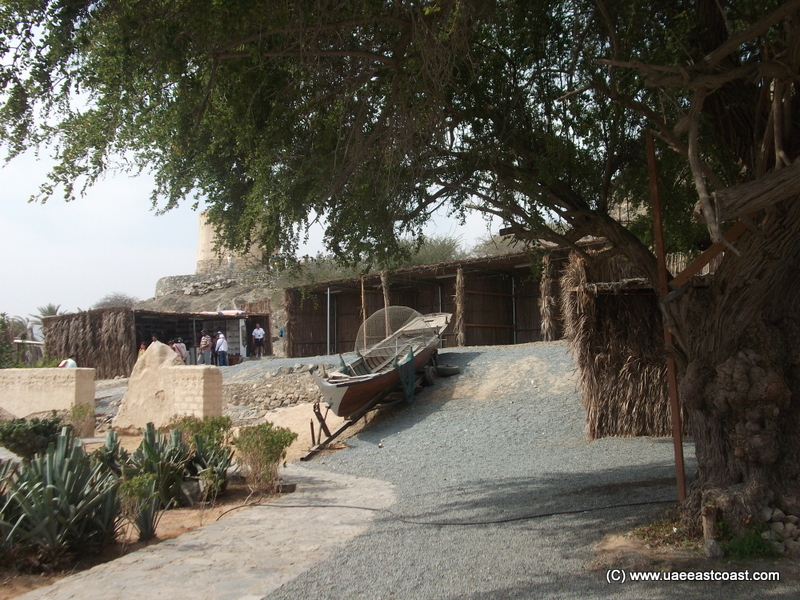 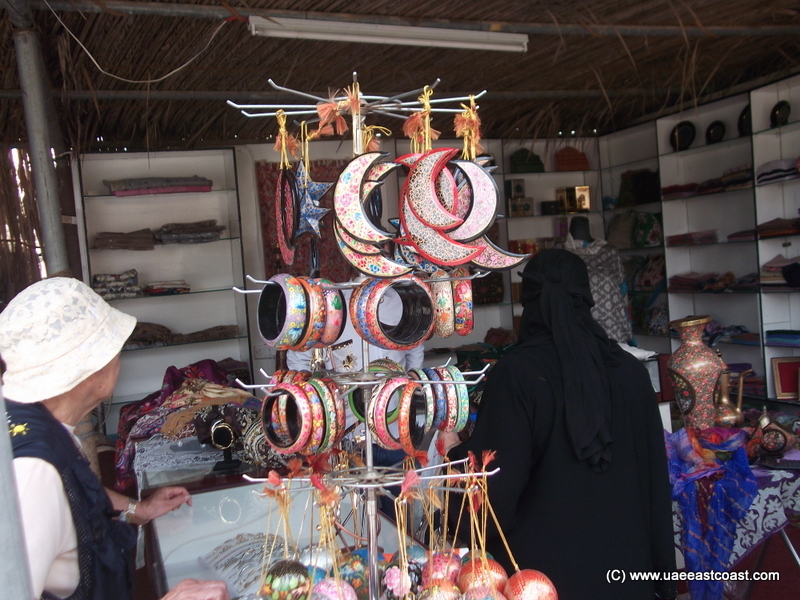 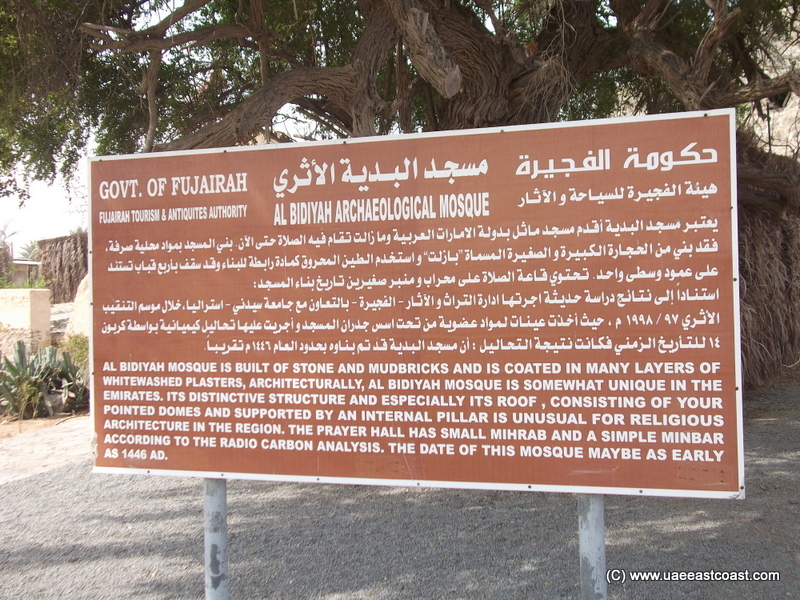 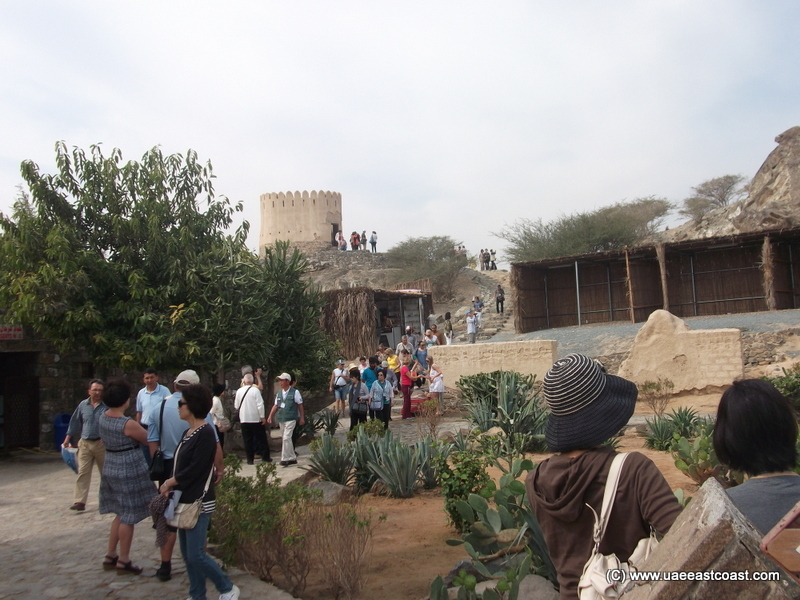 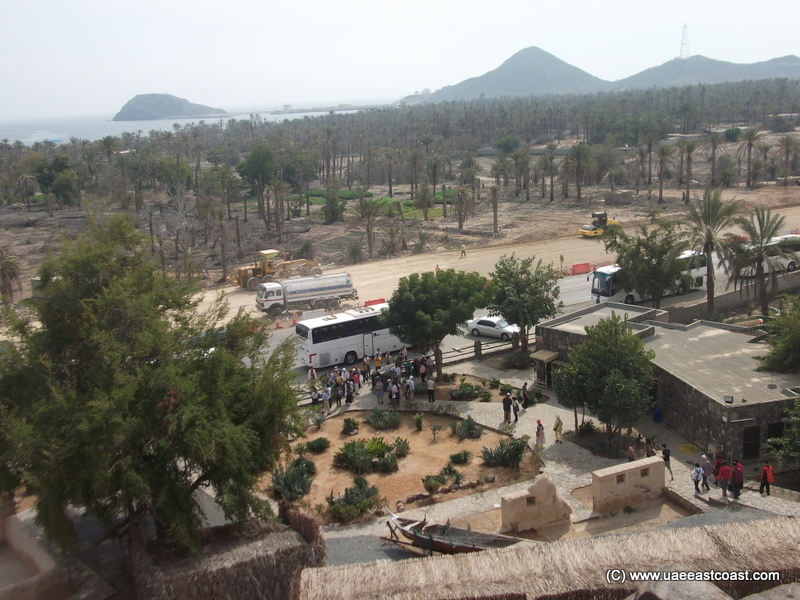 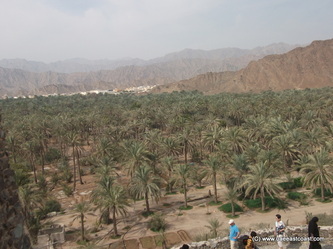 Al Bidiya Mosque is located on the road to the city of Dibba Al Fujairah, 35 km to the north of the city of Fujairah. 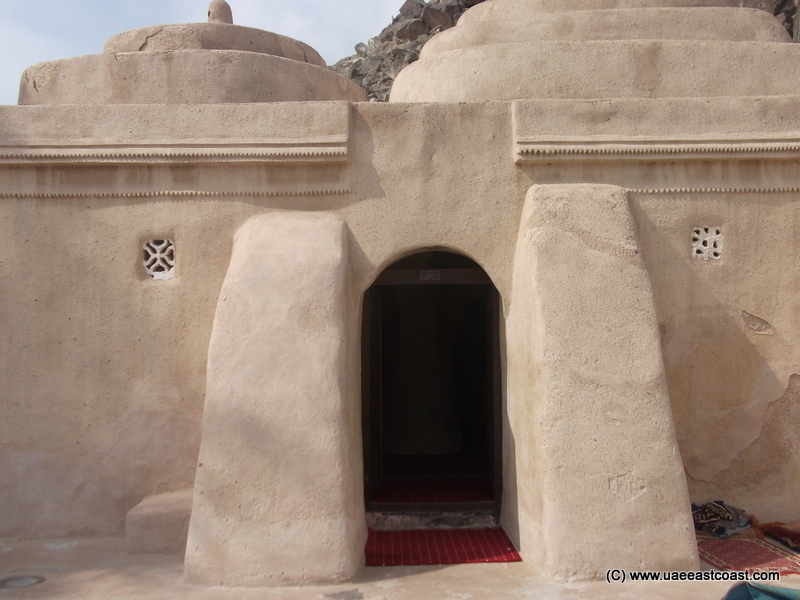 Known for its distinctive architectural structure. Al Bidiya Mosque is characterized by a unique architectural design and its space management. 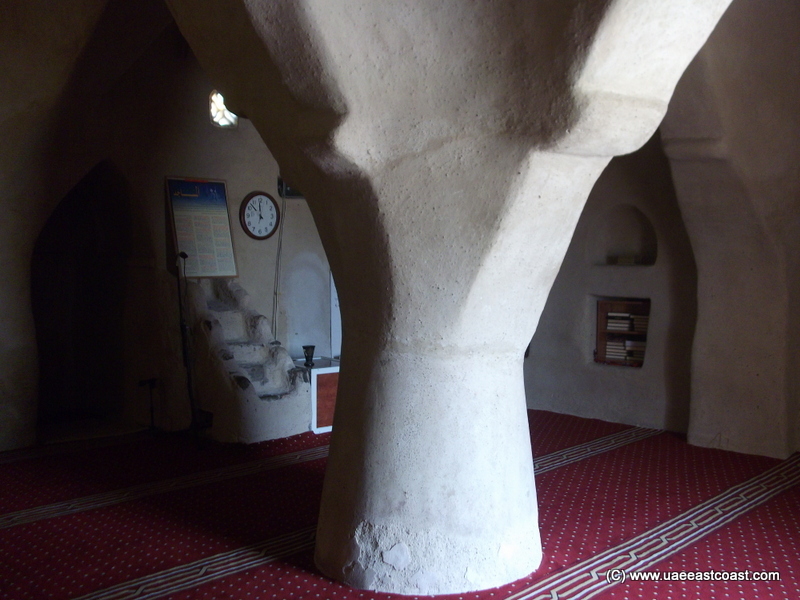 It was constructed without any timberr to hold the roof on the column in the middle. 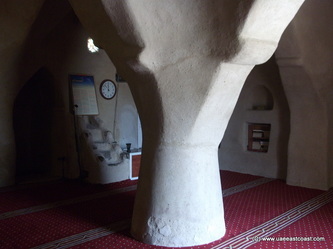 Since no timber was used to raise the roof, a one column in the middle was used to hold the four domes of the Mosque in a magnificent architectural system. 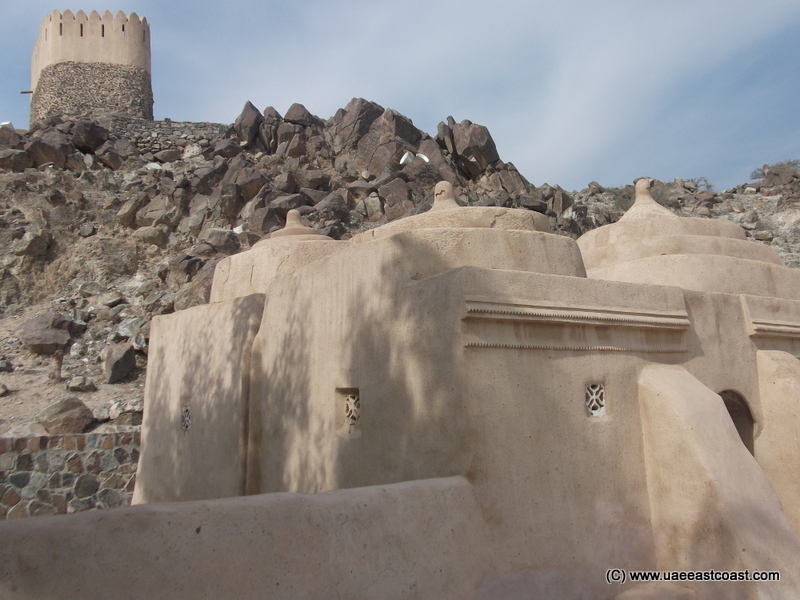 Every dome was made up of three domes placed on top of each other. 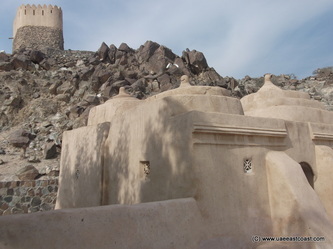 The large dome fitted first, then the smaller dome and a third with a tiny head. 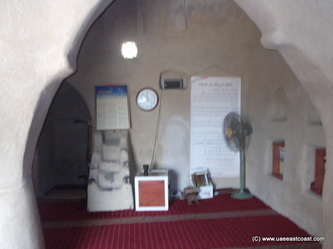 These domes are located with close proximity of each other. 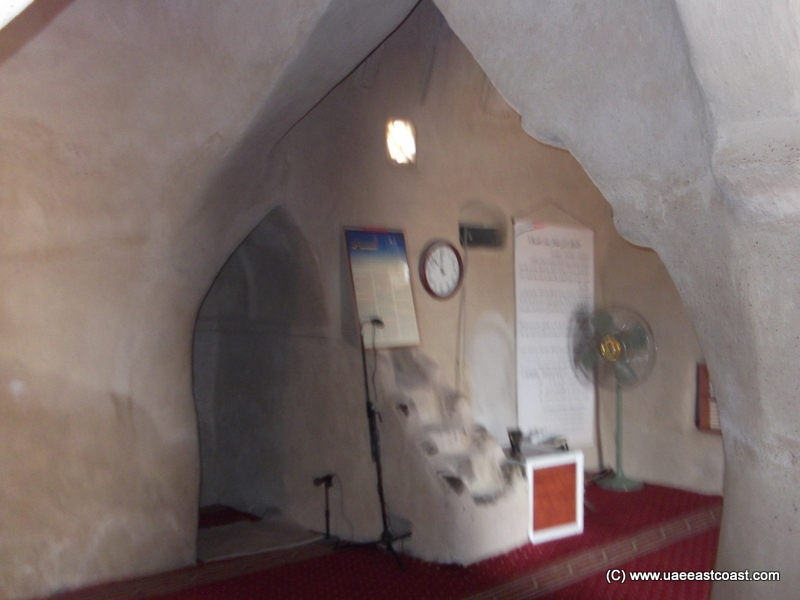 How old is the Mosque? 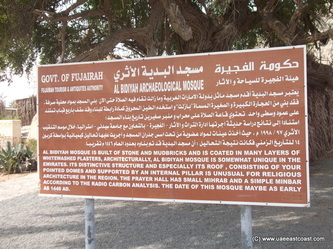 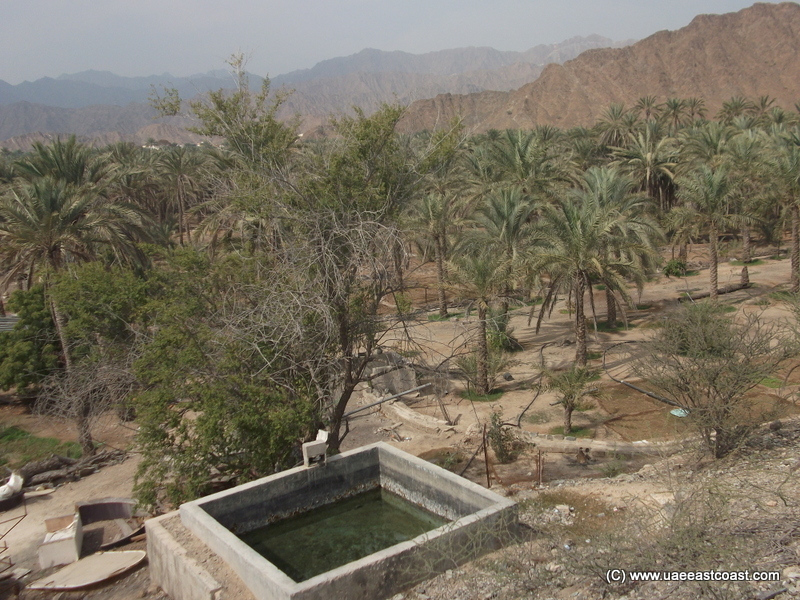 Based on the results of a recent study by the Department of Antiquities and Heritage, Fujairah in collaboration with the University of Sydney, Australia through excavation season of 1997-1998 where samples of organic materials (charcoal) were taken from under the foundations of the walls of the Mosque showed the chemical analysis that Al Bidiya Mosque was built in 1446 A.D.